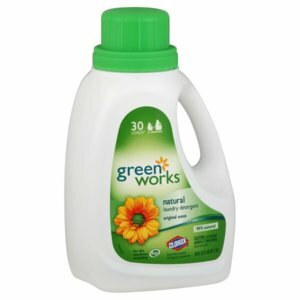 Green Works Laundry Detergent has been found at both Marsh and Target for as low as $3.49 this week! You can use the $3/1 Green Works Laundry Detergent printable from Facebook to snag this for as low as $0.49 each. 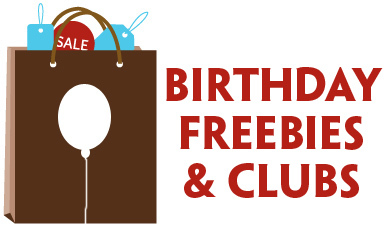 Target also has a $3/1 printable so this could be a money maker! Are people finding these in the actual detergent aisle, or in a clearance section somewhere? I’m pretty sure the Target coupon for $3.00 off 1 is for the 90 ounce, at least the one I printed recently that is still valid, the ones on sale/clearance are smaller. Maria, you’re right, I have the same coupon and it is for the 90 oz. That size was $14.99 when I checked last Saturday. Yes, the Target coupon is for the 90 oz, but the Facebook coupon is for any size. $0.49 is still a good deal! Jillian, I found them at both Target and Marsh in section of random clearance items. I found them on an end cap…what a deal! Thanks Beth and Lisa, I am headed out right now, with my fingers crossed! I went to target a few days ago and the 90oz was price cut to $11.99. I didn’t find any other size.